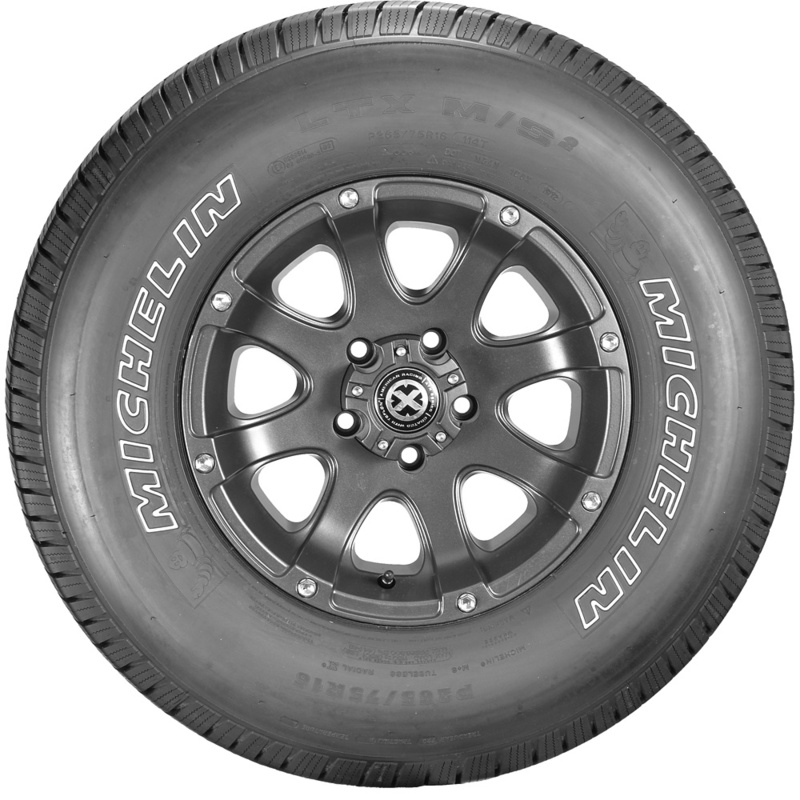 The LTX M/S2 is Michelin's Highway All-Season light truck tire developed to combine long tread life with all-season capabilities for vans, pickups and sport utility vehicles, as well as for commercial vans, shuttles and chassis cab vehicles using light truck tire sizes. 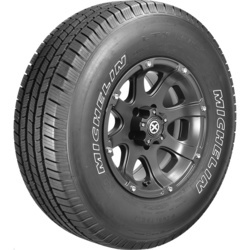 <p>The LTX M/S2 is designed to combine a smooth, quiet ride with year-round traction in dry, wet and wintry conditions, including in light snow. <p>Compared to the original LTX M/S, the LTX M/S2 is an evolution in looks and a leap forward in performance. <p>The LTX M/S2 molds a long wearing, silica-enhanced, all-season compound into a tread profile featuring Michelin's MaxTouch Construction to produce a contact patch that promotes reliable traction and long wear by evenly distributing acceleration, braking and cornering forces. 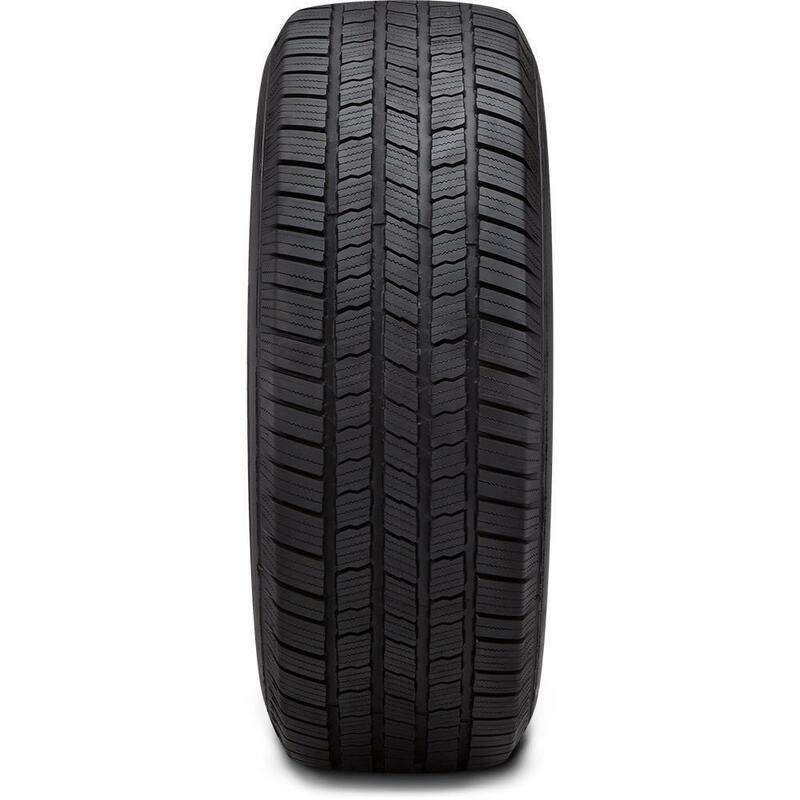 <p>A symmetric tread design of stable independent tread blocks featuring high-density 3-D Active sipes delivers all season traction on dry roads and in inclement weatherFour wide circumferential channels, multiple lateral grooves and open shoulder slots promote lateral water evacuation to enhance wet traction and stopping performance.